It’s the beginning of the year and I don’t know about you but I’m really excited to try out some new recipes! I thought it would be fun to make a list of the breads that I am planning to give a go this year and perfect and I added a couple of my favourites too that I think you should definitely be trying out. ciabatta – one of my favourites and I’ve never tried it. french baguette – got to be worth a go! a great wholemeal bread – I have mastered it in my bread maker but I really want to be able to make a great loaf in the oven and by hand. croissants – ok not bread but they are rather yum! soft rolls – can these even be done? cinnamon rolls – I look at these every time and drool but have never made them. 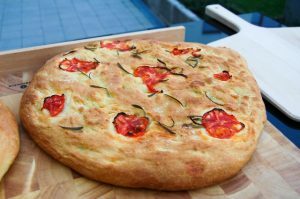 flatbreads – honestly, you’ll wonder why you ever buy them! soda bread – I love this one but my kids don’t so much. I need to treat myself and make it soon! 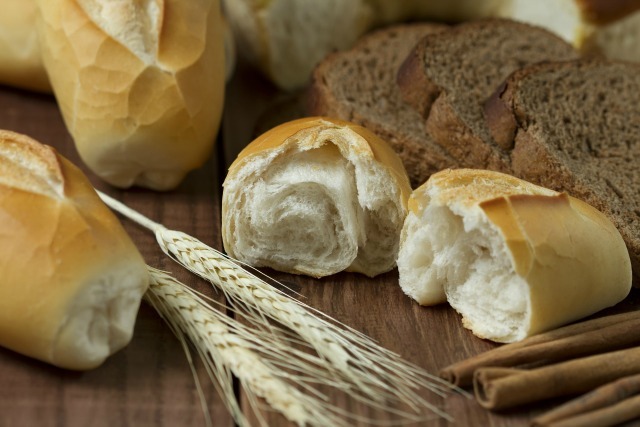 Have you got any breads and bakes that you’re hoping to perfect this year? Let me know about them in the comments – you might inspire me to have a go too!